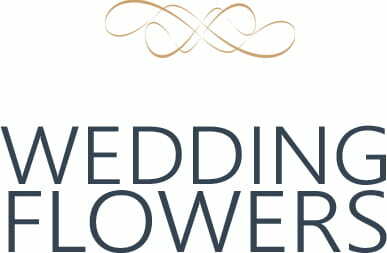 Flower delivery london and uk.  As London´s oldest and most prestigious florist, Moyses Stevens have been filling the lives of Londoner´s with flowers for over 140 years. 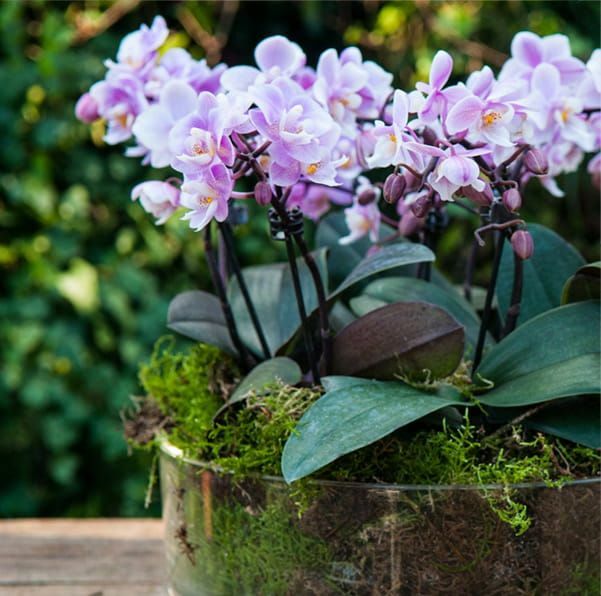 While the world outside our stores has changed dramatically, our commitment to creating beautiful bouquets is the same as it was in 1876. 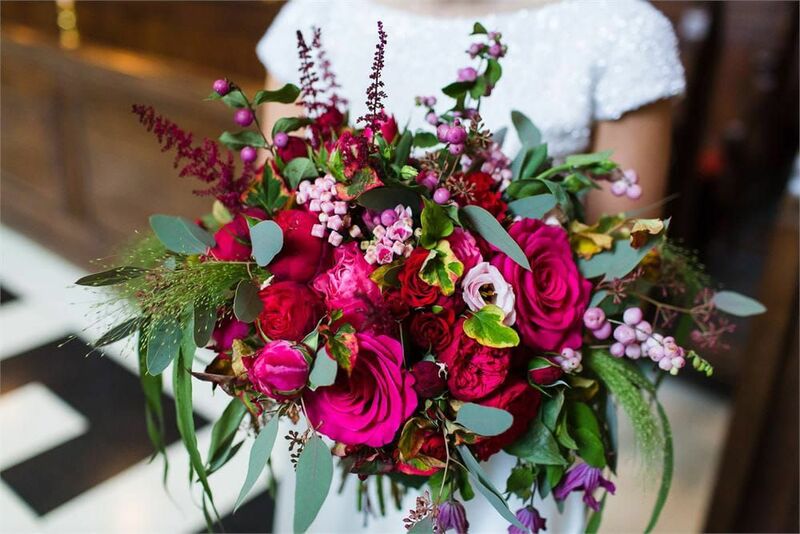 Vibrant, evocative and exquisitely designed, our collection of bouquets highlights the natural beauty and vitality of flowers. 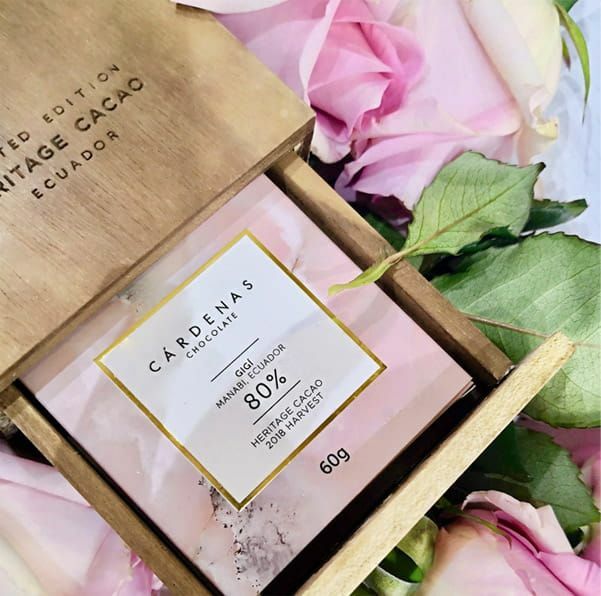 With same day London delivery available, our creations have inspired generations of customers with their elegance and beauty. 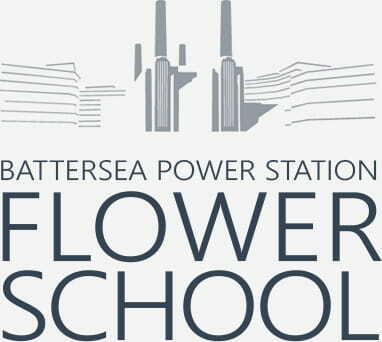 Situated on the banks of the Thames at the iconic Battersea Power Station, our state-of-the-art Flower School offers a range of sessions for all ages in a chic and modern setting. 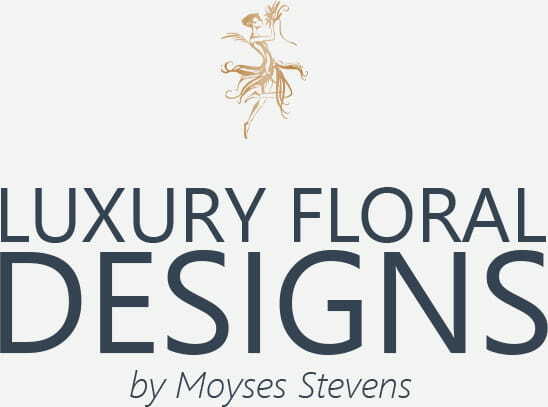 A wedding florist with over 140 years of experience, during our long history we´ve seen fashions change and tastes shift while always recognising one essential truth: quality and style are never altered. 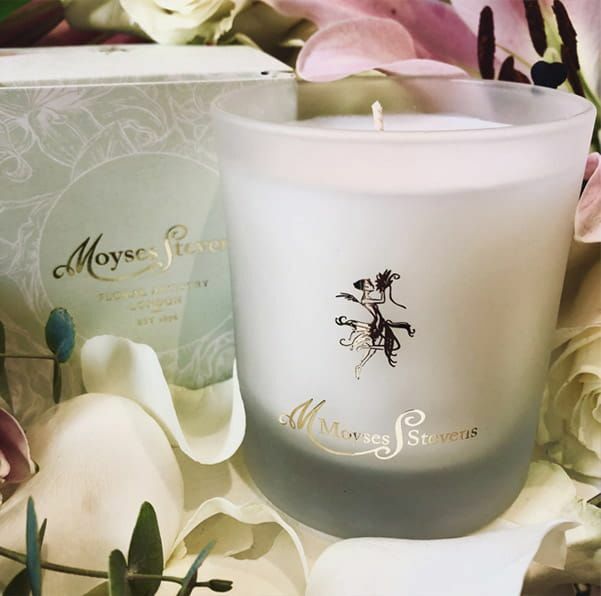 Since our inception in 1876, we´ve stayed faithful to this belief and are still dedicated to producing luxury wedding flowers delivered to couples across London and the UK. 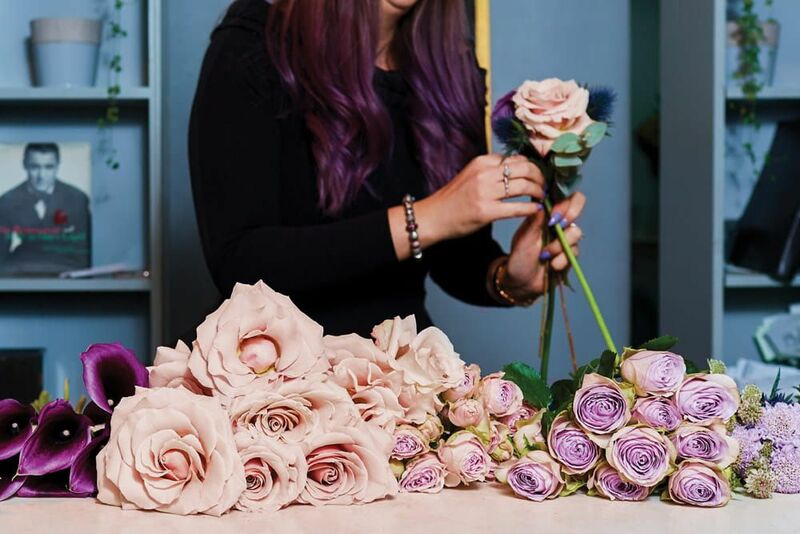 With a range of classes and courses offered by a team of top floral designers, the school is perfect for anyone with an interest in floristry.